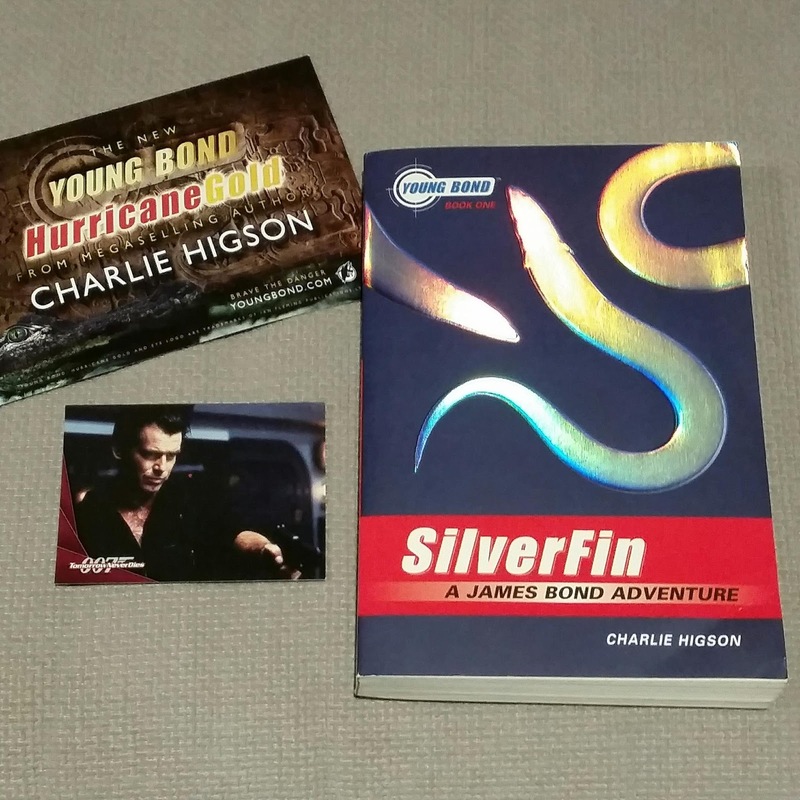 I recently purchased a copy of "Silverfin" by Charlie Higson from John Cox of "The Book Bond" fame. John is currently selling a number of books in his collection. 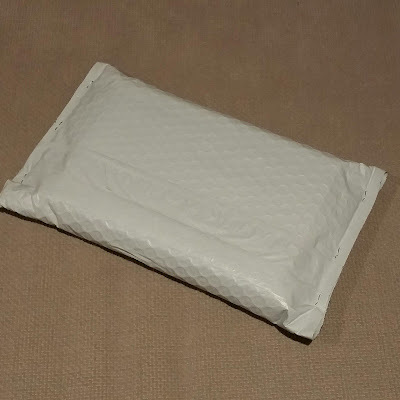 The book arrived in the post today. 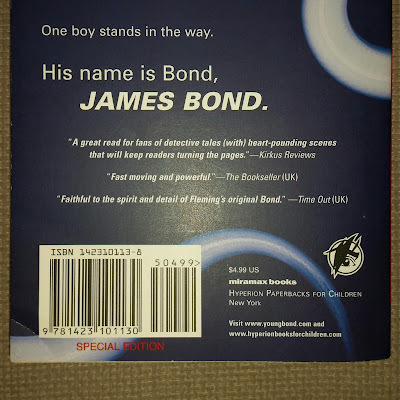 This copy of "Silverfin" has "Special Edition" printed on the back cover. The book was published in 2006 by Miramax Books (Hyperion Paperbacks) in the US. John also included a couple of other Bond related cards in the package too which was very kind of him.